Children will be invited to participate in their own style of worship. 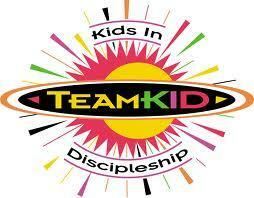 The preteen division (grades 5 & 6) act as the praise and audio/visual team. 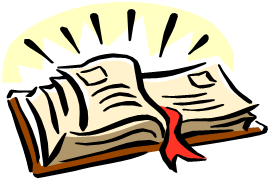 A brief time of sharing and Bible-based curriculum is also offered. Contact Garry Schwalk for more information. Bible-based curriculum for birth through grade 12. Sunday School can touch the lives of everyone in the congregation - from the very young to the very old. Join us on Sunday mornings to connect to a community of believers and grow in wisdom and knowledge of the Word! 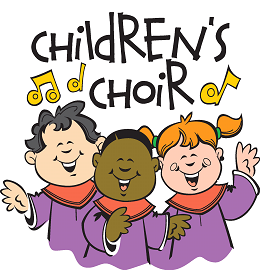 Children's Choir is a fun environment for kids of all ages to learn about praise through music. 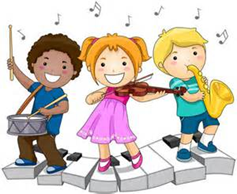 Children will learn about music, instruments, and worship. They present what they have learned twice a year in a program during the evening services. This program runs September through April. Contact Kevin Pence for more information. 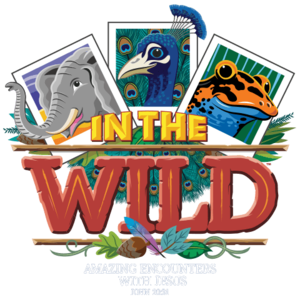 Each week kids learn a new character trait God wants them to develop. Ranging from being honest to being joyful, the topics each week challenge children to make that character trait part of their lives. 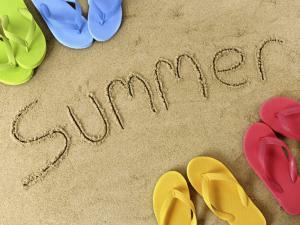 This program runs September through May. Contact Garry Schwalk for more information.